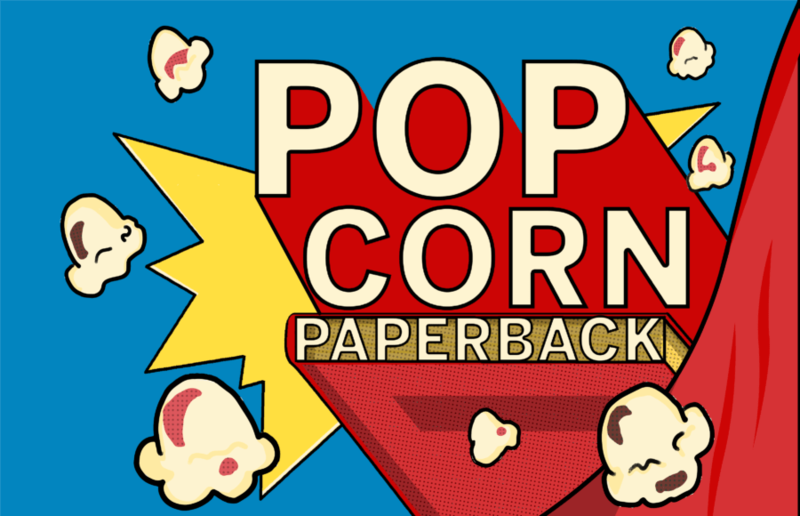 In the inaugural episode of Popcorn Paperback, you’ll learn more about your hosts, Charlie and Jackson, and why one loves one medium over the other. The duo also discuss texts that were released in New York. The texts discussed in this episode are Renata Adler’s debut novel, “Speedboat”, and James L. Brooks’ 1997 romance film, As Good As It Gets. POPCORN PAPERBACK TRAILER has arrived! Tune…. Fact-Detect on Memorial Glade: Did You Watch…. Berkeley Professors Talk about their Favorite….